Tasha is amazing! We love this gal so so much! She lives in LA but often comes back to visit her family here in Scottsdale. This time around she snuck in time for a quick shoot with us. :-) She is in constant need of updated images for her acting as well as social media branding. We set her up on a 1 hour Business Identity Package to make sure we could get her as much as possible with a few looks. 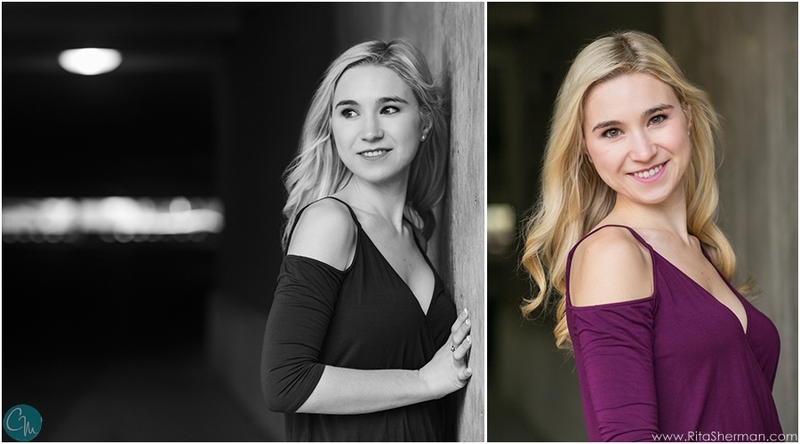 Awesome morning shoot in Downtown Scottsdale with this beautiful young woman! Can't wait for our next shoot!